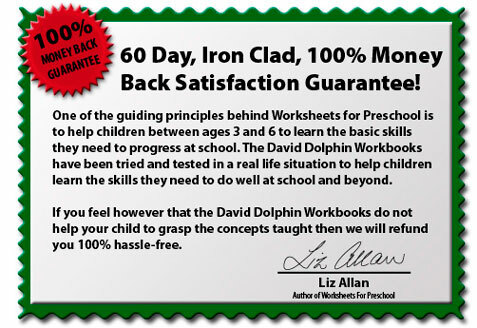 If you want to give your child the best in life, start with the David Dolphin Worksheets for Preschool. As a parent of a preschooler, you want to equip them with the tools they’ll need to achieve their dreams. Right now, that means keeping them healthy, giving them a solid foundation of morals and values and helping them to learn. learning and absorbing more information than you can imagine! 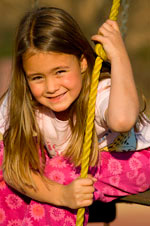 Your child needs your help in order to reach their full potential. Do you want your child to cope well at kindergarten? 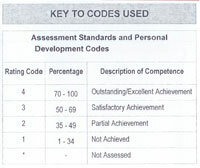 Do you want them to feel confident and capable at school? because they are so far behind the other children? If you answered YES to the first two questions and NO to the third, then read on to learn how the David Dolphin Workbook Series will help your child. Not everyone can manage to send their children to daycare, nursery school, or preschool. But everyone CAN help kickstart their child’s education with The David Dolphin Workbook Series. These newly released David Dolphin Workbooks are unique and have never been released to the public before. You won't find preschool learning material like these anywhere else! Each Workbook has been developed for a specific age-group, with exercises that are manageable, but challenging enough to stimulate your child. 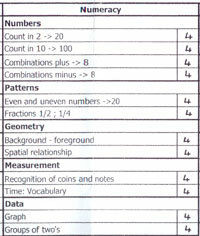 Each Workbook contains many worksheets, divided into categories, or learning areas. The Workbooks cover shapes, color, counting, sounds, writing, addition and subtraction and more. and the kids absolutely love them. to promote understanding and improve memory. No Risk to You! If you are not completely satisfied with the David Dolphin Workbooks within 60 days, you will be refunded no questions asked and you get to keep all the books plus all the bonuses. That is how confident we are that the David Dolphin Worksheets for Preschool Workbooks will help your child learn the necessary concepts. "My son Blair had an exceptional start in his primary and higher education which I soundly believe was due to his preschool grounding with Liz Allan's learning materials for preschool"
for a specific age group. If you want to buy all 3 workbooks click here for a special discount! 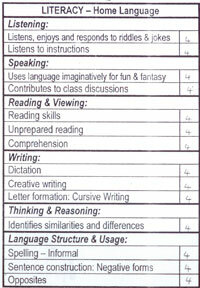 These are report cards from children at school that were taught using The David Dolphin Workbook Series in preschool and kindergarten and we have a pile of these! get the David Dolphin Workbook Series today. get a Special Discount of $16.00 USD! and you'll receive all 5 Bonuses for Free! David Dolphin Workbook Series right now. Guidelines to help parents encourage healthy eating habits and teach their children how to enjoy physical activity to keep them fit and growing healthily. Meet David Dolphin's animal friends in this super collection of poems written by Liz herself. There is no systematic step by step system to the lessons you download for free. The David Dolphin Mathematics Worksheets teaches your child step by step, learning basic concepts first and progressing from there. Very easy for the parent or teacher to implement the correct procedure from the beginning. You have to click through several pages before you get to the worksheet you want, and then download each page one at a time. At David Dolphin, we know that parents are strapped for time – you download the worksheets for preschool ONCE, and they’re on your PC forever – no time-consuming searches and click-throughs. 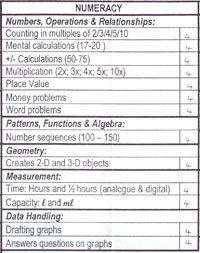 And you'll have enough mathematics activities to last your child from age 3 to 6 years old. There are over 95 kids math lessons in the series. After all that time, the worksheet has one letter or number on each page, so you’ve got to repeat the click-throughs and downloads over and over. 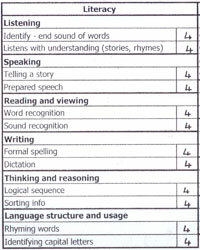 Each David Dolphin Worksheet covers a lot more activities per page than we have seen anywhere else. The pages are packed with variation and stimulating exercises. The free worksheets can be very repetitive – and your child gets bored. Although repetition is a great way to learn, the David Dolphin Lessons present the same learning concepts in a variety of different ways to prevent boredom and promote deeper understanding. If your child wants to do the same worksheet again a few days later, you’ve got to find it on the web again! Because the entire David Dolphin Workbook is on your PC, you just have to reprint the specific page. "The author is able to assist young children in conceptualising and integrating themes and ideas vital for later school success"
Being prepared for school makes your child confident, able to cope with their new surroundings and new tasks. This will translate into success throughout their education and later in life. your child’s future. Surely their future is worth it? And if you are not entirely satisfied, we'll give your money back. No Questions asked! A 60 Day 100% Money Back Satisfaction Guarantee! Workbooks and Bonuses supplied in PDF format. You will need Adobe Acrobat Reader to read or print the sheets which is distributed for free. Instant download to your computer right now! You only get billed once. *You can also buy each of the David Dolphin Workbooks separately! >>Click here for purchase options.